"Eat like a bird, and poop like an elephant." It has been 9 months since I first shared experience to track tennis performance with Apple Watch. 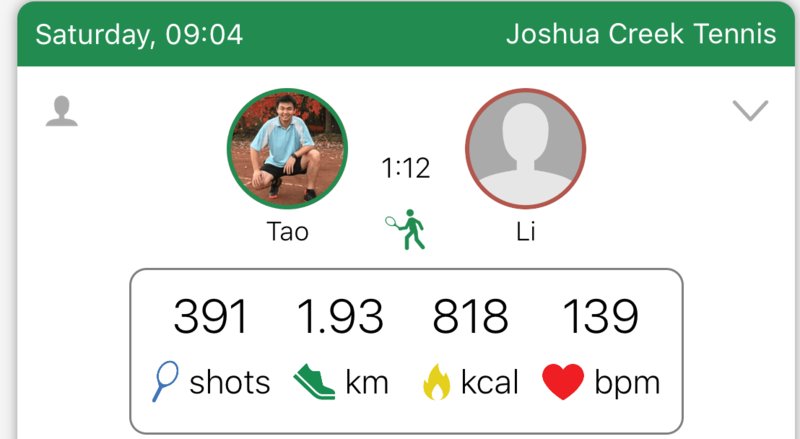 Backing up by popular demand(Surprised so many visitors found this blog from search engine all over the world), I’d like to take it further with a more in-depth review, of my own experience tracking and analyzing my tennis workout with the Swing app. Copyright © 2019 Tom Tao. All rights reserved.